BAKU, Azerbaijan — The title picture in each division, at least as it pertains to the WBC’s champions, is now a little clearer. At the organization’s 55th annual convention, president Mauricio Sulaiman and Co. sorted out eliminators to determine No. 1 contenders. Some of the big questions centered around the heavyweight and bantamweight division, with regards to whom Deontay Wilder will face on November 4 and Luis Nery’s position as champion due to his failed drug test under the WBC’s Clean Boxing Program. 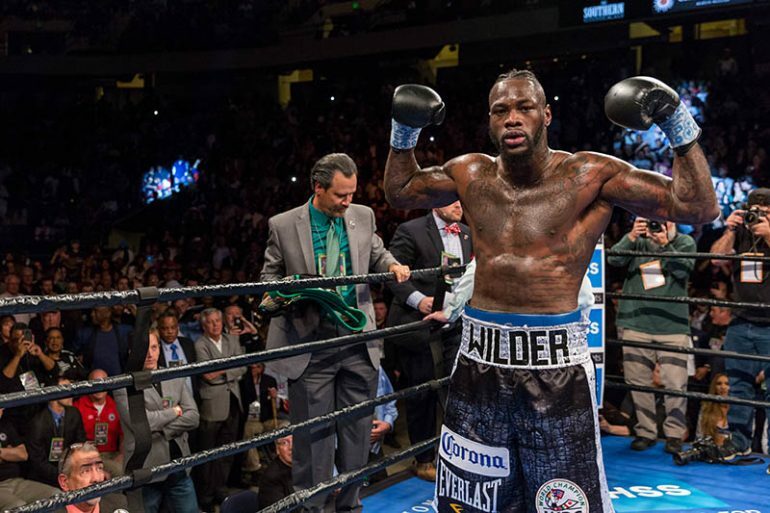 Heavyweight – Wilder, the WBC titleholder, is scheduled to face Luis Ortiz on November 4. However, that situation will be completed in the next couple of days. The WBC is reviewing Ortiz’s failed drug test. Cruiserweight – Mairis Briedis successfully defended his title against Mike Perez over the weekend. The WBC is supporting the World Boxing Super Series and the mandatory position will be arranged after the tournament is complete. Light heavyweight – Adonis Stevenson will face his mandatory challenger Eleider Alvarez in December. Oleksandr Gvozdyk and Marcus Browne were ordered to meet in an eliminator to determine the next mandatory challenger. 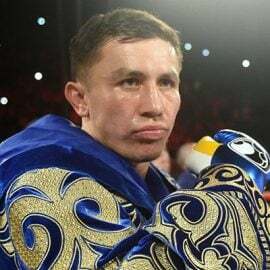 Super middleweight – David Benavidez won the title with a decision over Ronald Gavril last month, but he won’t have to fulfill for a mandatory for a while, as the WBSS also has a 168-pound bracket. Promoter Sampson Lewkowicz said Benavidez will likely face Gavril in a rematch next. 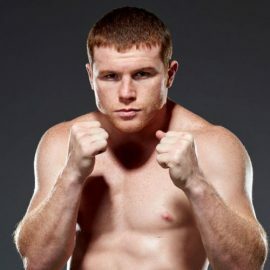 Middleweight – Champion Gennady Golovkin and Canelo Alvarez were ordered to face each other in a rematch. 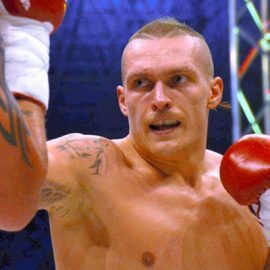 Lewkowicz asked for Jermall Charlo to fight for the interim title since Canelo-GGG II likely wouldn’t take place until May. Junior middleweight – Jermell Charlo defends his title against mandatory challenger Erickson Lubin next week. No. 4 Maciej Sulecki and No. 5 Jack Culcay will meet in an eliminator on October 21 in New Jersey. The winner must face No. 3 Vanes Martirosyan in a final eliminator. Welterweight – Keith Thurman, the champion, continues to recover from elbow surgery and hopes to return in January. No. 1 Shawn Porter will face Adrian Granados for the vacant WBC silver title on November 4. 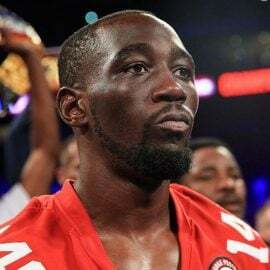 Junior welterweight – Terence Crawford will likely vacate the WBC title with plans to move up to welterweight. No. 1 Amir Imam and No. 3 Jose Ramirez will fight for the vacant title if that occurs. No. 2 Regis Prograis and No. 4 Viktor Postol will battle for the interim title with the winners to meet. Lightweight – The WBC ordered diamond champion Jorge Linares to face the champion Mikey Garcia to decide the full championship status. Junior lightweight – It was announced that champion Miguel Berchelt and Orlando Salido are in talks to fight in December and it’s expected the fight will be finalized next week. Jhonny Gonzalez and Francisco Vargas will fight to decide the next mandatory challenger. 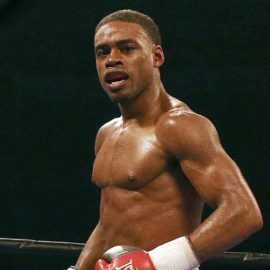 featherweight – Champion Gary Russell Jr. vs. mandatory Joseph Diaz was ordered. Russell can make a voluntary if it is within an agreed time period. Junior featherweight – Champion Rey Vargas will face his mandatory challenger Julio Ceja in his next fight. No. 2 Hugo Ruiz and No. 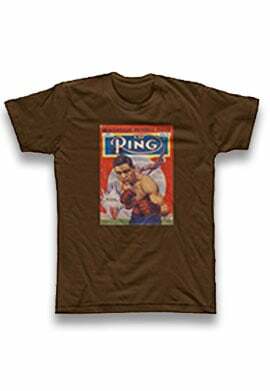 3 Diego De La Hoya were ordered to decide the next mandatory. 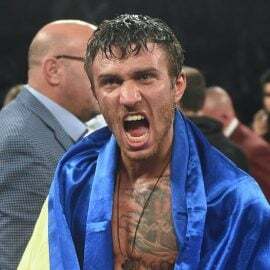 Bantamweight – The status of current champion Luis Nery is still to be decided. No. 2 Emmanuel Rodriguez and No. 3 Petch Sor Chitpattana will fight to become the mandatory challenger. Junior bantamweight – Wisaksil Wangek (also known as Srisaket Sor Rungvisai) is in a voluntary stage with Juan Francisco Estrada the mandatory challenger. Srisaket will be allowed a voluntary defense next if it can take place within an agreed period of time. Flyweight – Daigo Higa is in a voluntary stage. He will face Thomas Masson on October 22. Andrew Selby and Maximino Flores fight on October 7 in an eliminator. Junior flyweight – Ken Shiro will face Pedro Guevara on October 22. Promoter Rodney Berman of Golden Gloves moved for Hekkie Budler to fight the No. 3 Jonathan Taconing or No. 4 Felix Alvarado in a final eliminator. Mauricio Sulaiman asked for Budler to fight for the vacant Silver title against either of those fighters with the winner to become the next mandatory. Strawweight – Wanheng Menayothin will make a voluntary defense on November 25 against an opponent to be determined.. He will next face his mandatory challenger Leroy Estrada.